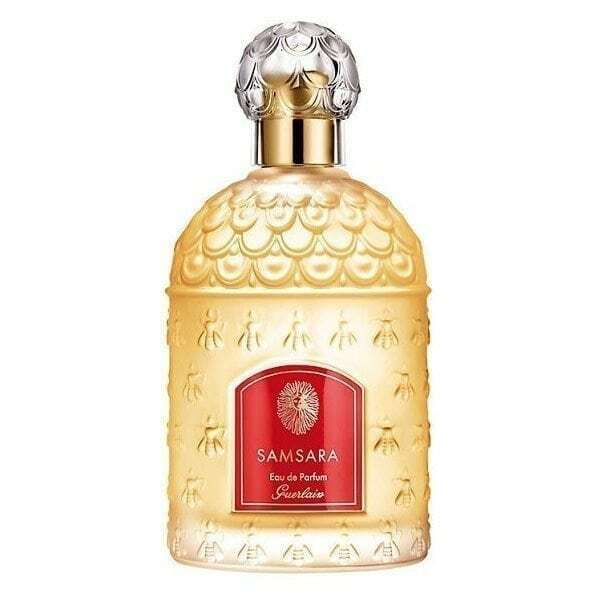 Guerlain Samsara perfume envelops its wearer with a spellbinding predominance of jasmine, with citrus top notes, heart notes of jasmine, iris, narcissus and rose, finally the base of iris, tonka bean and vanilla blend to make this perfume utterly sublime. All contained within the flamboyant red bottle. 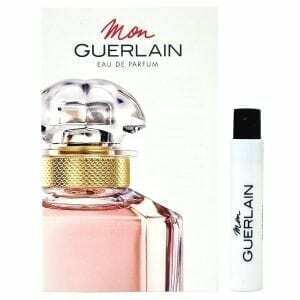 A very long lasting women’s fragrance that is available to buy as Eau de Parfum and Eau de Toilette and recently repackaged into the classic Guerlain bee shaped perfume bottle.